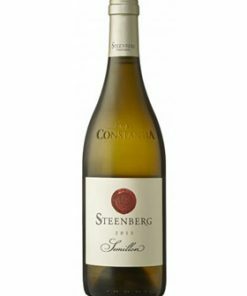 Description: Most frequently used as a blending partner, semillon is often married with sauvignon blanc, muscadelle and, sometimes, chardonnay. its marriage with sauvignon blanc produces dry, crisp whites. 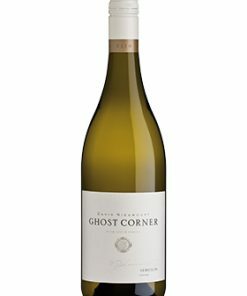 Semillon lacks the aromatic punch of sauvignon and, on its own, can appear flat and rather plain, especially in youth. It does though have the potential for great bottle ageing, developing distinct, mineral and dried fig aromas as it does so. Food pairing: Pair Sémillon with simple preparations of chicken, fish, and shellfish.